Rick is the PGA professional at Etowah Valley Golf & Resort – providing members and guests exceptional golf instruction. Rick has been in the golf industry for more than 25 years. He has a passion for the sport and has dedicated his career to ensuring that golfers – young and old – enjoy all that the game has to offer. 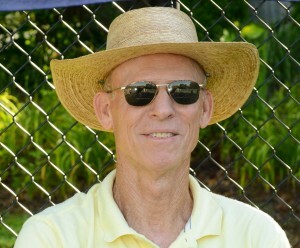 Dr. West has been the tennis pro at Etowah Valley Golf & Resort since 2008. He began his career in professional tennis in 1970 as the teaching pro for Country Club of North Carolina at Pinehurst. In conjunction with being a tennis pro, Dr. West worked for more than 25 years teaching physical education for the North Carolina Community College system. 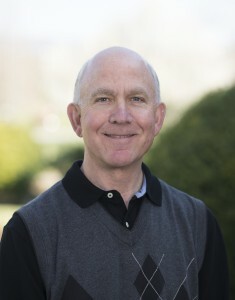 After retiring from the community college system, Dr. West joined the Etowah Valley family and enjoys working closely with our tennis team, clients and guests.